Reliant Motor Company - A site for the history of Belgrave & surrounding areas in Tamworth, England. 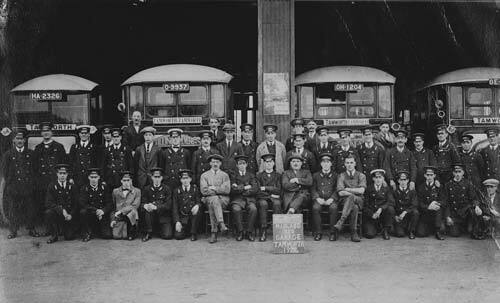 Reliant was founded by T L Williams in 1935 in the old Midland Red bus depot on Watling Street and was to become Tamworth’s largest employer for many years. 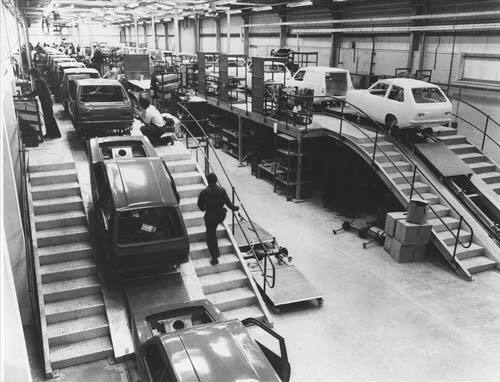 Production continued until December 1998 when the factory closed for the final time. Reliant vehicles achieved "cult" status and notably featured in the classic comedy series "Only Fools and Horses". There is plenty of information to be found and Wikipedia gives this account.